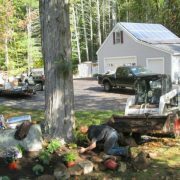 Our hard-working crew begins in the spring with clean-ups, does landscaping jobs all summer, and then clean-ups in the fall to prepare you landscape for winter. 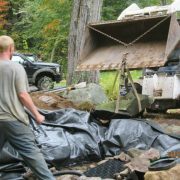 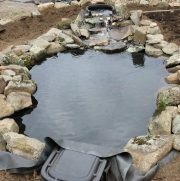 We will also mulch, remove limbs and trees, build walkways, and add waterfalls.We make your vision a reality, and the job is done right every time! 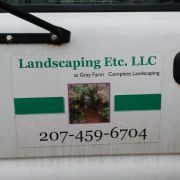 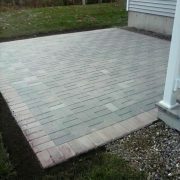 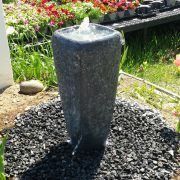 Call us at 207-459-6704 for estimates and scheduling.